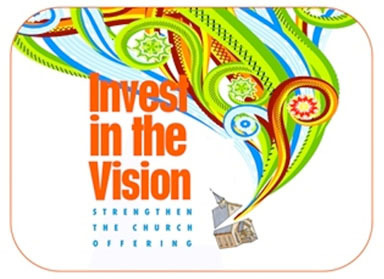 Each day, visions and dreams are created in the hearts of many in the United Church of Christ. or where you are on life’s journey, you’re welcome here. Here at the United Church of Christ. Stillspeaking Ministry for these purposes.